Good news! Back by popular demand! 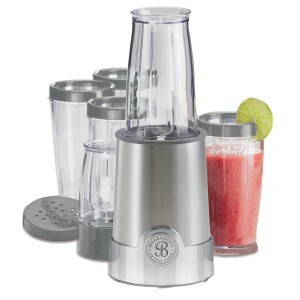 From May 11 to May 20, 2012 midnight, order Shakeology on HD (Home Direct / autoship) or Ultimate Reset Challenge Pack through my link and I will personally send you travel blender. This special Shakeology and Ultimate Reset offer is for my customers only and you must order through my link below (read the instructions). My personal offer to you when you order this ultra health drink on Home Direct is this cool FREE gift! Single-Serve Blender with 14-ounce blending jar that doubles as a travel cup – When you drink Shakeology on the go, this travel blender is the perfect companion! Just the right size. 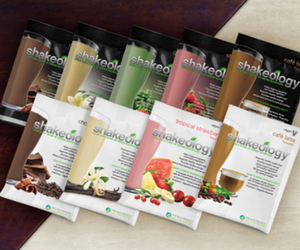 Why is Shakeology the best health shake available today? My personal FREE gift is only available to my Team Beachbody customers who are not already receiving Shakeology on autoship. Not yet a member of our online fitness community? No worries! You will automatically become a free member when you order through my link and I will be your assigned Coach. After you place your order, send me an email letting me know your mailing address! Here’s to health and fitness! 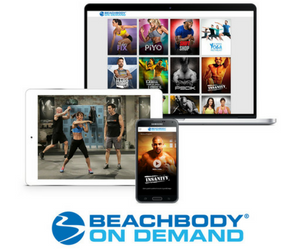 Team Beachbody Coach Lisa J.